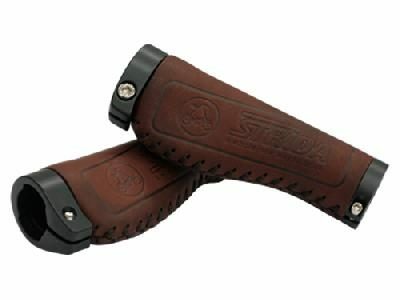 The Strida Standard seat mount is the seat mount that has been used by Strida on all models since 1998. 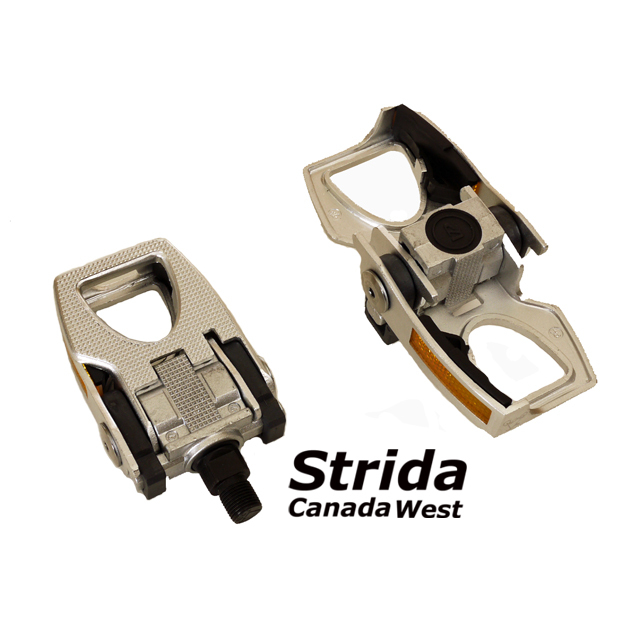 It includes all mounting hardware to attach it to your Strida. 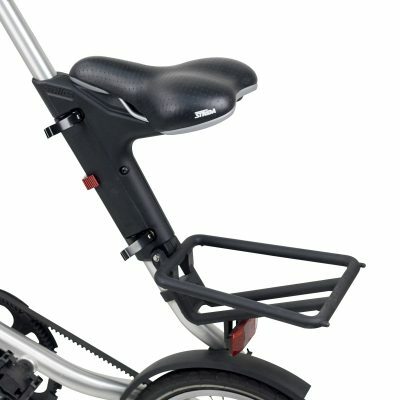 The disadvantage of this Strida seat mount compared to the newer Strida Quick Release seat mount is that to adjust the height the saddle and rack need to be removed as well as the seat mount bolts. 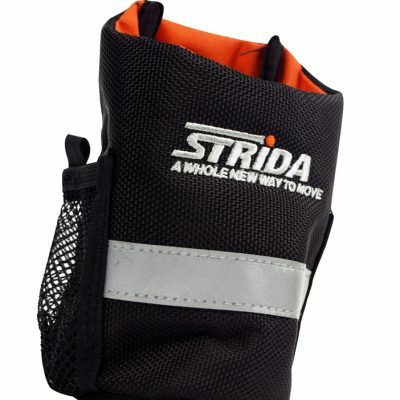 This may not be a problem for a Strida owner who only rides the Strida themselves and may not need to adjust the saddle height. 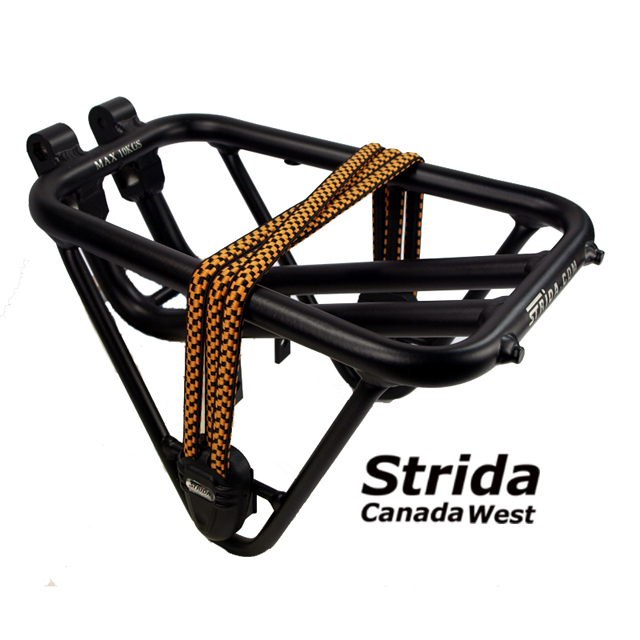 Some Strida owners find that the Strida standard seat mount is more secure than the Strida Q/R seat mount. The Strida seat mount pin is not included with this seat mount. 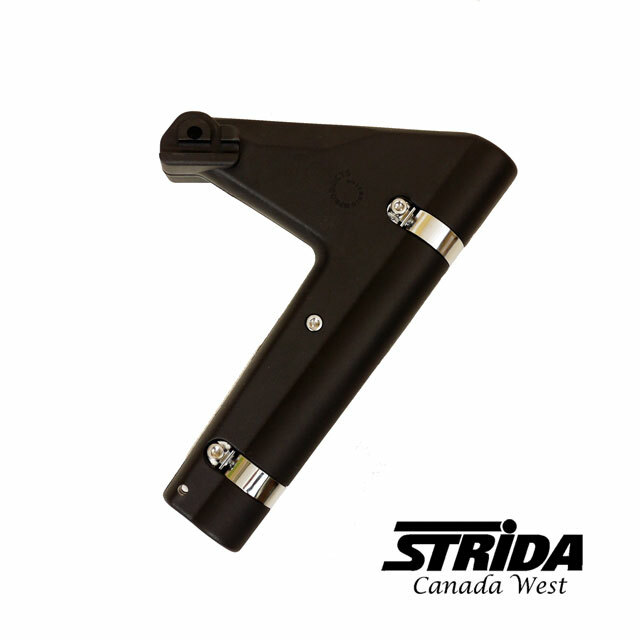 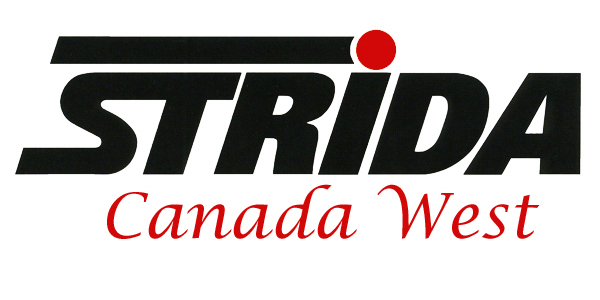 You may consider checking the condition of your Strida seat pin before placing an order.